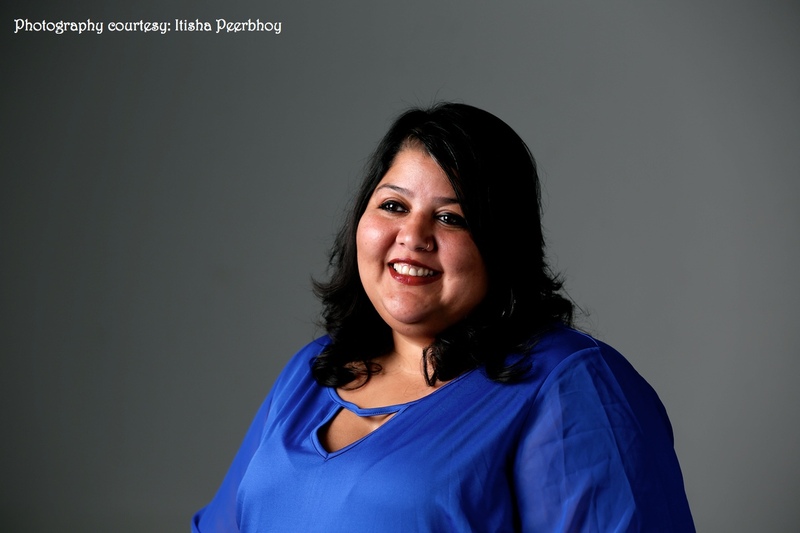 Have a giggle and a laugh as you experience this hilariously brave novel by debutant by 35-year-old, Bangalore-based Itisha Peerbhoy. 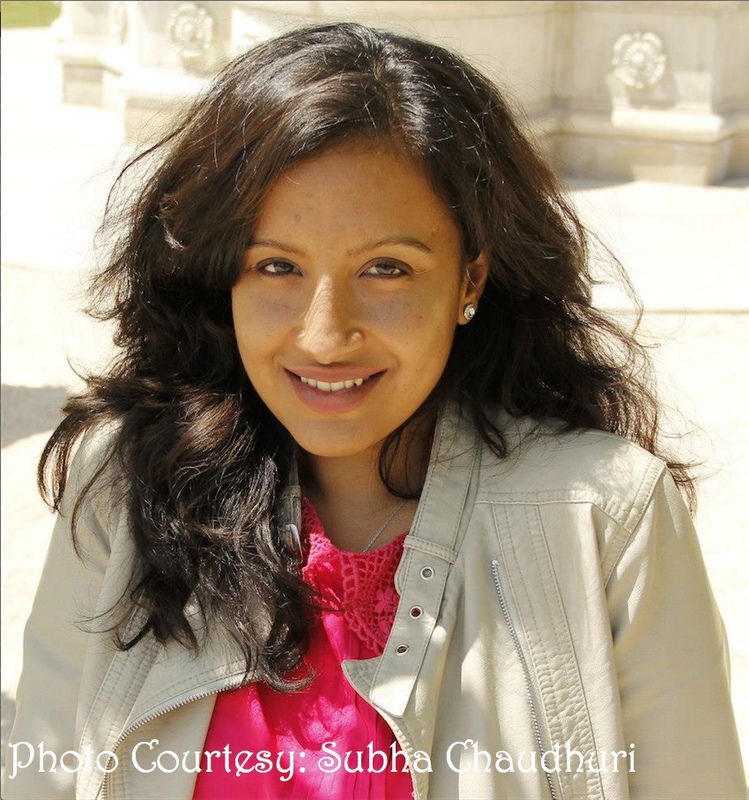 A graduate in English Literature from Sophia College, Itisha went to Cathedral and John Connon School and her work experience includes being a Copywriter for nine years, a Creative Director for a year and a Brand Manager for four years. 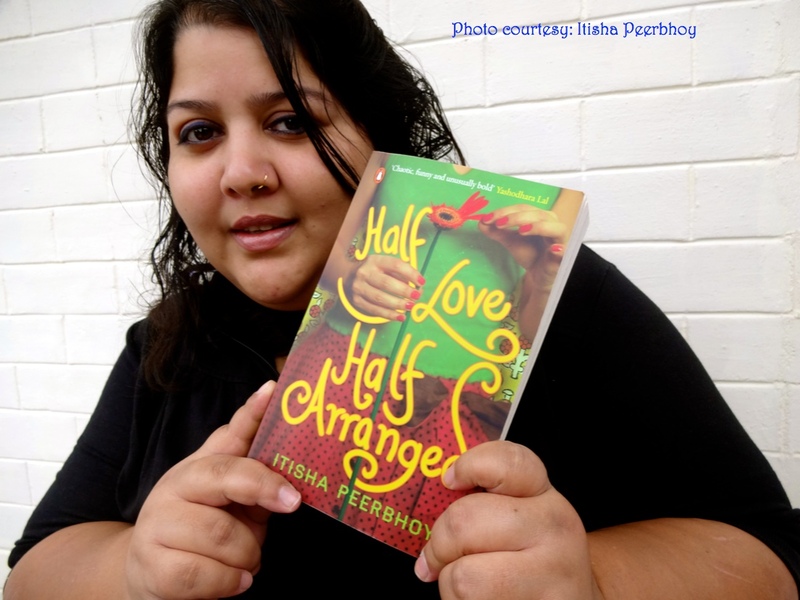 The Lifestyle Portal is proud to showcase Itisha’s first novel ‘Half Love Half Arranged’ published by Penguin Books. 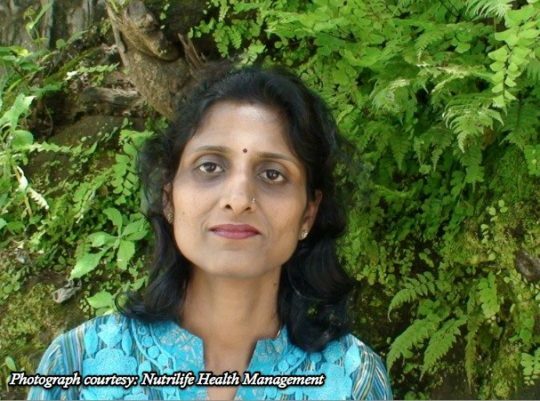 We chatted with her about her journey to becoming a writer and launching her first book. 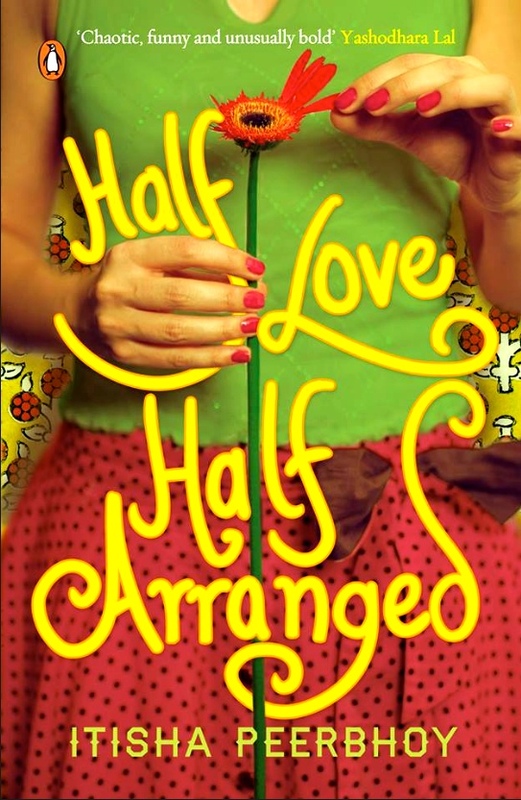 What inspired you to write ‘Half Love Half Arranged’? When did it all begin? It began when I challenged my boss to write a love story from a male perspective. He challenged me back, and we were both supposed to write a short story. He never did but Half Love Half Arranged took on a life of its own, evolving from a sort of ‘quickie’ into a full-fledged book. Do you have any formal training in writing? How did you decide on becoming a writer? No, I didn’t. But I come from a prominent advertising family. I was (when I was in advertising) a third generation advertising person, so when other people had the option of being a doctor or engineer, the kids in our family had the option of being a creative or a client servicing executive, or a ‘suit’ as they’re called. Actually, I did want to join the UN at one point but my dad said I’d have to study Economics. So out the window went that plan. We also have a saying in advertising the less educated you are, the better! So armed with my B.A with no intention of doing a higher degree, I just ended up being one! I was working full time as well as freelancing with an ad agency and I have a little boy who was just two at the time. So it was exhausting, to say the least. I’d also get stuck very often and then lose interest. The exhaustion bit I just lived with. Getting stuck was easier to deal with-I have a very close friend who I’d ask to read excerpts, and I’d talk to her a lot about plot points and that really helped. The biggest hurdle, of course, was getting a publisher. I had to exit contract with my initial publisher and Penguin took me a while to sign up with. Having said that, I’m honoured to be a Penguin writer so it all turned out superb. Please tell us a little about the central theme of your book and any particular reason for weaving a story around the ‘marriage market’ in India? The central theme is not really marriage even though the title suggests it. The central themes are the crazy, lively, loving, funny people of Delhi who I grew up with on my twice-a-year trips. It’s about people’s attitudes to unmarried girls and about girlfriends and finding love in the most unexpected of places. Please tell us something about the protagonist in your story and the various characters? Rhea Kanwar is a 30-year-old girl who’s life falls apart when she finds out that her parents have put her profile up on shaadi.com. To her it’s a final nail in the coffin; a message that she’s been written off. She has a typical ambitious Punjabi mum who wears sneakers with salwar kameezes, a pregnant and crabby older sister and a goth-girl of a younger sister. She also has a crazy group of girlfriends who go out dancing and have girls’ night outs and generally spend time making fun of everyone else. And she meets five of amazing men, all the right candidates in a way. The story traces their lives and their relationships. Is there a hint of personal touch in your book? Any personal influence(s)/ experiences that made you write such a story? Who is your target audience for ‘Half Love Half Arranged’? What kind of readers do you think will be attracted to this kind of story/ genre? What is the USP of this book? What makes this book so unique? It’s beyond ‘chick-lit.’ It’s real. Although a fun book on the surface, my characters have very real agony, very real angst. They aren’t beautiful, perfect people who spend their lives in and out of fashion boutiques. They are people who are broken in a way, who have fallen through the cracks, and yet make it special by calling their friends down to the pits and having an awesome party in there. My style is about finding things to laugh about in the saddest situation! And laugh you do! How do you market, promote and sell your book and the response/ experience so far? So far I’ve been using digital resources and content marketing and it was on the Nielsen Scan for the top 300 best-selling books in India for about three weeks. Now things have dipped and I need to give it a push once more! Any second or third book in the pipeline? If yes, please tell us a little about it. I’m working on one loosely titled ‘Mumbai-New York’ on advertising and the people who work in it. I hope to have it published next year. You can grab a Kindle edition of her novel from Amazon. You can follow more of Itisha’s works on her official Facebook page and Twitter handle. 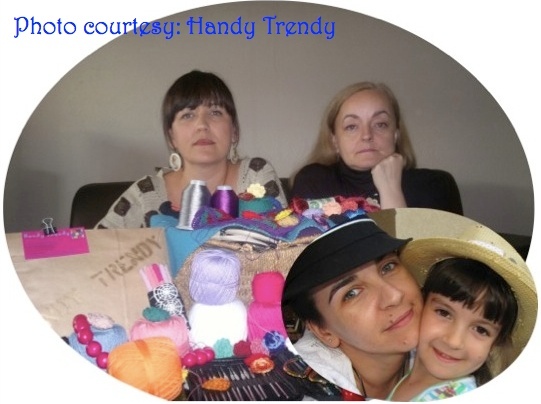 Handy Trendy – dreams woven in thread! 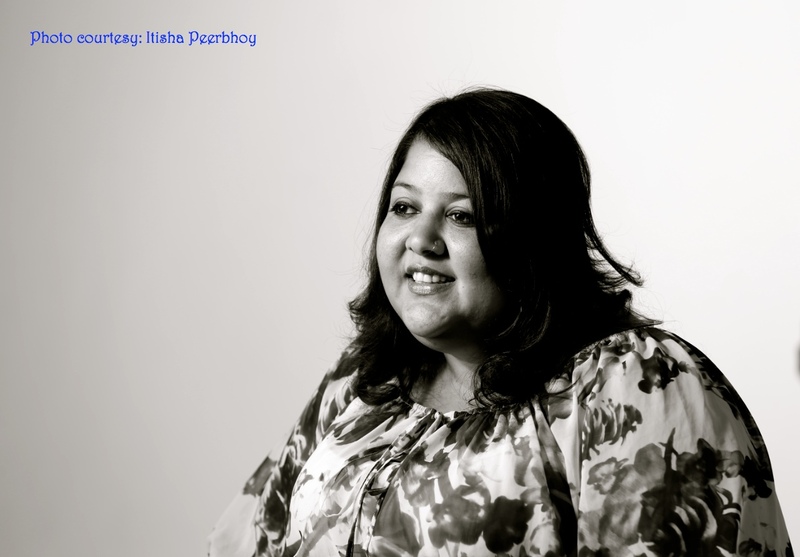 Amazing piece of information about Itisha Peerbhoy. My favorite paragraph in the content is the challenges faced by her during her first book. It is also an inspiration for a lot of other people. Thanks for sharing such an amazing piece of content.